Eat Them Up, Yum! Five Classic Music Videos Involving Seafood…Sort Of. Check out these mildly amusing, seafood connected music videos. I could only find five that even came close. Lea Delaria talks about her new album, which features jazz covers of David Bowie songs. Comedian Don Jamieson gives us a list of his favorite videos from the Golden Age of Music Video. 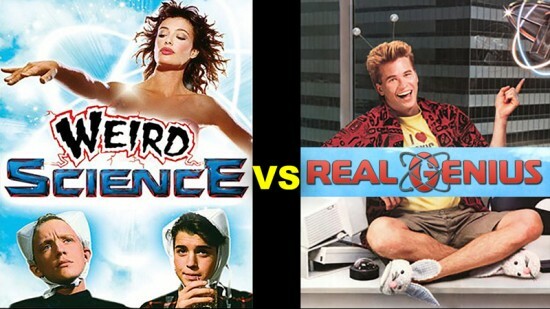 It’s a cinematic nerd championship round in anticipation of our MUSIC VIDEO TIME MACHINE: WEIRD SCIENCE VS REAL GENIUS events on June 25th and July 17th. Take a peek behind the scenes of this Andy Warhol-directed video. NEATO MOSQUITO: Champagne Jerry — Rap’s Latest Sensation? Neal Medlyn, aka Champagne Jerry, is fusing performance art weirdness and modern hip-hop and creating something truly entertaining. 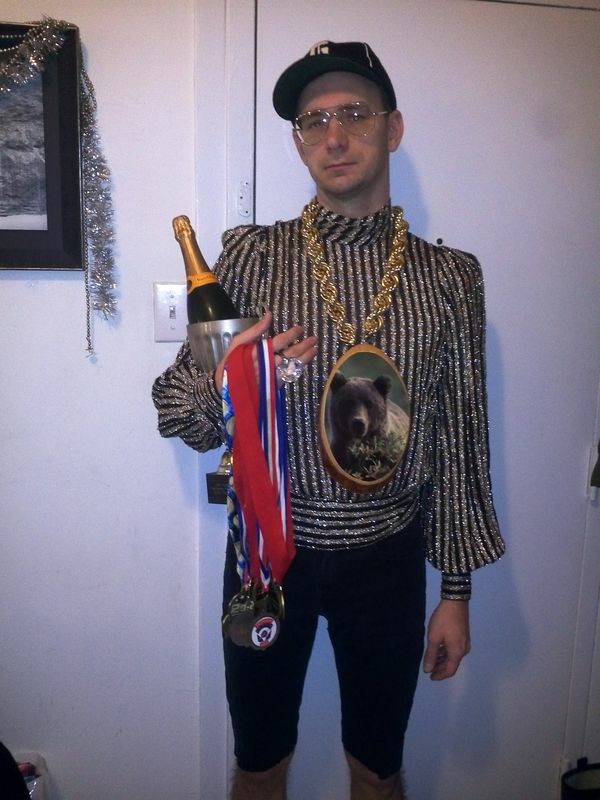 Champagne Jerry gives us his RAVES & FAVES, aka music videos that he loves. SPECIAL REPORT: Our new weed correspondent reports on his first legal marijuana purchase from a Colorado dispensary & picks five great music videos to roll one up to. Check out this 1988 EPK for Bananarama’s Greatest Hits Collection.